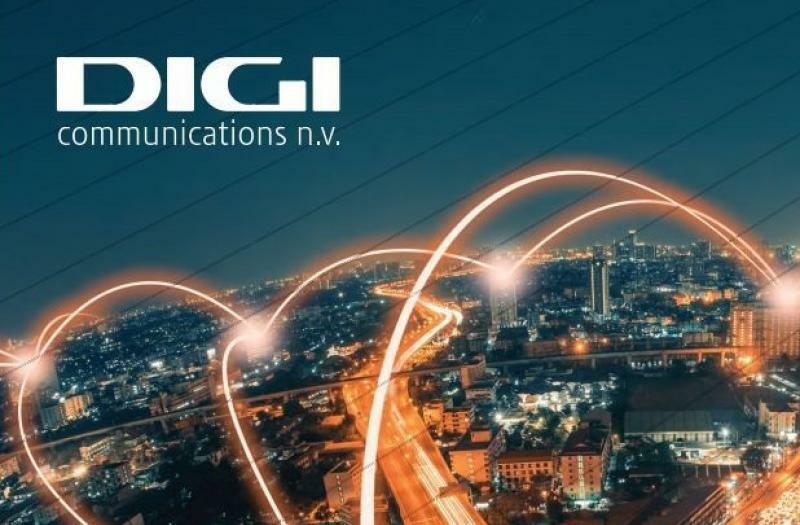 Posted on 26, July 2018 by Digi Communications | This entry was posted in Business, Financial, Investment, Law, Management, Media, News, Romania, Society, Technology, Telecom and tagged AFM, ASF, Bucharest Stock Exchange, buy back shares, BVB, Digi, Digi Communications, DIGI COMMUNICATIONS N.V., Digi Communications NV, DIGI symbol, Dutch Authority for the Financial Markets, FSA Regulation, FSA Regulation no. 5/2018, H1 2018, Hungary, Independent Limited Assurance Report, investors, IPO, legal, market, mobile services, MVNO, RCS & RDS, RCS&RDS, Regulation, Romania, Romanian Financial Supervisory Authority, Romanian Law, Romanian Law no. 24/2017, Romanian Stock Exchange, romanian telecommunications provider, Securities, Serghei Bulgac, shareholders, shares, Spain, Telecom Market, TELECOMMUNICATION PROVIDER, telecommunications services, tv. Bookmark the permalink. 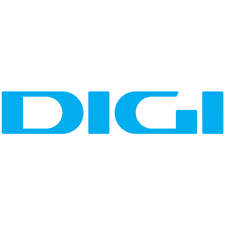 BUCHAREST, Romania, 26-Jul-2018 — /EuropaWire/ — Digi Communications N.V. (“Digi” or the “Company”) announces that on July 26, 2018 the Company submitted the Independent Limited Assurance Report on the information included in the current reports issued by the Company in accordance with requirements of Law 24/2017 (Article 82) and FSA Regulation no. 5/2018 for H1 2018 to the Romanian Stock Exchange (“BVB”). The Report is also available on the Company’s website.